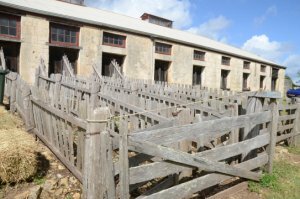 A Scottish massacre and a shearing shed in South Australia. 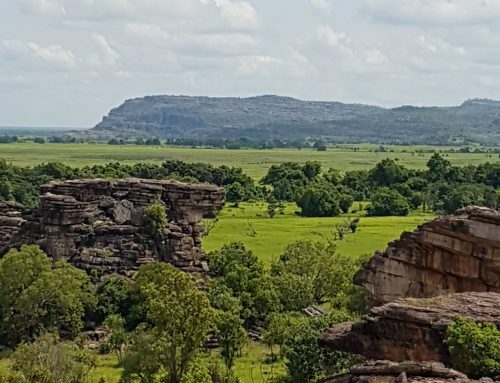 How history weaves itself around the world. A 30-minute drive west of Mount Gambier in South Australia is the small rural town of Glencoe. 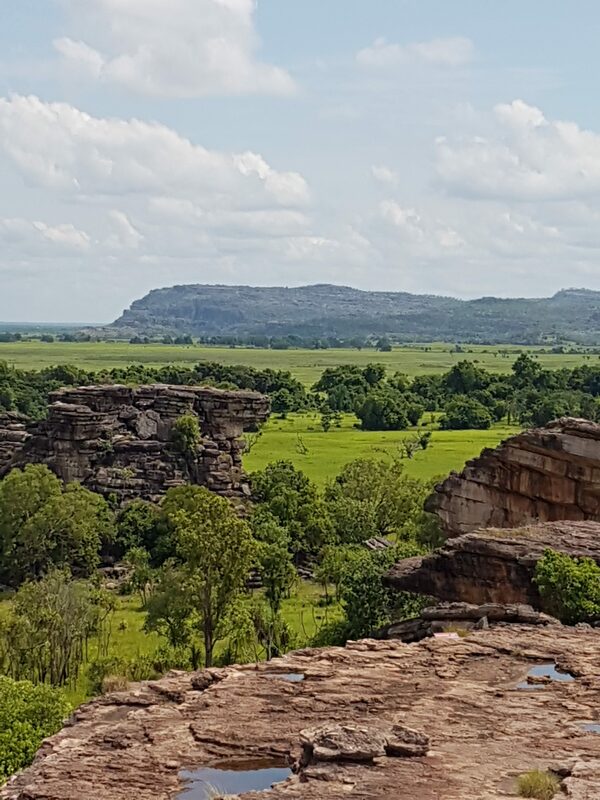 A community that was built up from a sheep station, the town and the property were named after the rugged highland settlement of Glen Coe in Scotland, but the South Australian Glencoe couldn’t be more different than its Scottish counterpart. The Scottish Glen Coe was the setting of the infamous 1692 massacre. A massacre that involved 3 settlements, Invercoe, Inverrigan and Achnacon. 38 of Clan McDonald were killed during this massacre, simply because they weren’t quick to pledge their allegiance to the monarchs William III and Mary II. It was a bloody scene from Scotland’s past, far removed from the quiet SA town of Glencoe who eventually took its name. The history of the Scots in Australia dates back to the first fleet in 1788. Although most of the first Scots in Australia were convicts, more wealthy immigrants followed in the late 18th century, and were attracted to the land and the idea of trade in Australia. Lieutenant James Cook of the Endeavour was actually himself the son of a Scottish Ploughman. 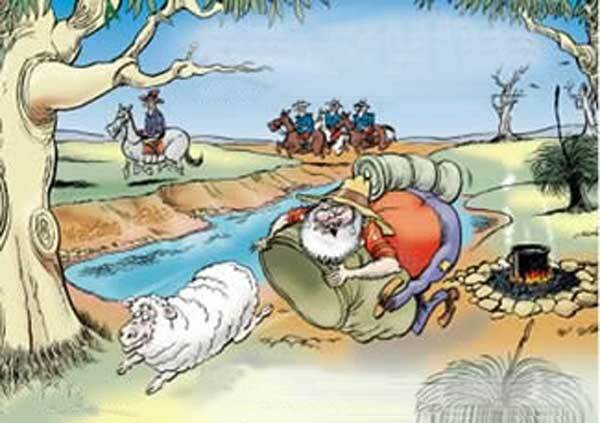 In the 19th century most of the Scottish immigrants were farmers and pastoralists, and by the 20th century many Scots chose to settle in NSW, VIC, TAS and SA. The 36-stand shearing shed is also one of the few woolsheds to never switch to mechanical shearing, instead adhering to the age-old process of blade shearing. 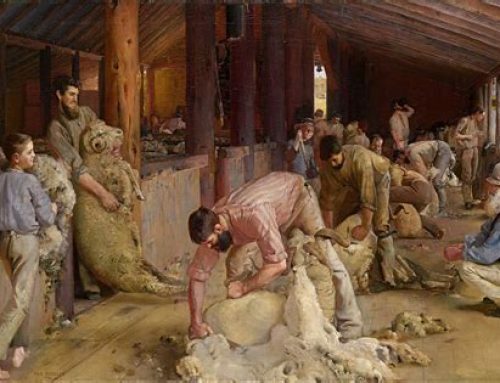 In its day the Glencoe shearing shed was bustling with activity, with 38 shearers, as well as roust-a-bouts and shed hands. 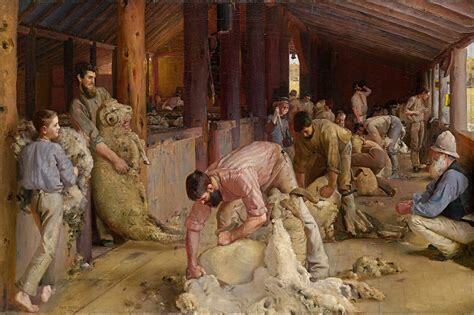 Shearing up to 53,000 sheep a year – around 2000 sheep a day, the shed slowly expanded to host 100 men during shearing. The property was eventually passed on to George Riddoch, who owned it until 1901. It was sold again, then bought by Scotty Kennedy, who donated it to the National Trust of South Australia in 1976. Restored and now housing a museum, the holding recognizes the skill of blade shearing and Australia’s agricultural past. 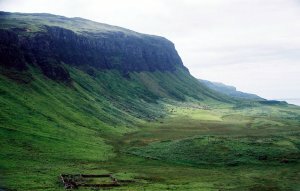 (image below of the Highlands – courtesy BBC Primary history).